He may be soft-spoken, but Mark Reinfeld's on a mission "to propel the vegan revolution forward in whatever way I can." That's a lot of ways. Blossoming Lotus founding chef, creator of Vegan Fusion culinary academy, hands-on and online vegan culinary instructor, private chef, holistic nutrition expert, the executive chef who's fed everyone at NAVS Summerfest, consultant for Miami vegan restaurants including Holi Vegan Kitchen and Full Bloom, Reinfeld has done all that and more, plus write numerous cookbooks including the new Healing the Vegan Way. Reinfeld knows first-hand how a plant-based diet can promote wellness. When he gave up meat 25 years ago, "I started feeling better," he says. "The sore throats and headaches just went away." What prompted the move to vegan, though, was his love for animals combined with a belief in doing the right thing. "As I cut out the dairy and eggs, I learned about factory farming, the dairy and egg industry," he says. "That solidified my convictions." Reinfeld, who'd studied philosophy in college, was pursuing a law degree when he decided the kitchen would be a better way to advocate on behalf of animals. "I always loved cooking as a child. I found it to be very healing, soothing, calming." He loved watching his maternal grandfather, a chef and ice carver, who cooked and carved even from a wheelchair. Though Reinfeld lacked professional culinary experience, he has his grandfather's culinary genes. He headed out west from New York, landed in San Diego in the kitchen of a health food store and started creating raw, vegan recipes. He's worked in Hawaii, Portland, taught Vegan Fusion workshops all over the world and is currently based in Miami. In the two decades he's been cooking, he's seen every kind of diet, from Atkins to the Zone. He lists them all at the start of his new book. 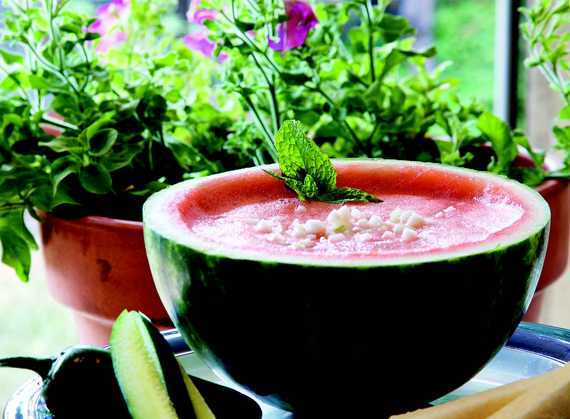 "You can argue till the end of time which diet is healthier. There's case studies and testimonials and research to back every position." Reinfeld, though, keeps true to plant-based "with some percentage of raw -- that's always been my focus." "Evidence continues to mount that a plant-based lifestyle is the way for health and a sustainable future," says Reinfeld. "We don't live in a vacuum. You need to take into consideration sustainability. If everyone embraced a Paleo diet, we'd burn through the planet very quickly." That's not the future he wants for himself or for any of us, especially for his infant son Sage. "I want to teach my child how to live with compassion. Slaughtering animals, no matter how you frame it, is not compassionate." 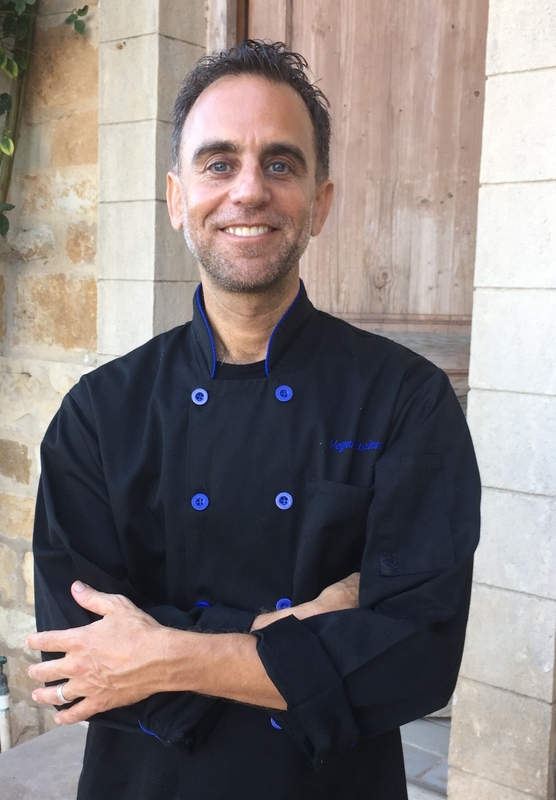 Reinfeld will be cheffing at Miami's veganfest Seed Food and Wine in November, is teaching on board Holistic Holiday at Sea in March, and who knows, there may be an eatery of his own in the future. 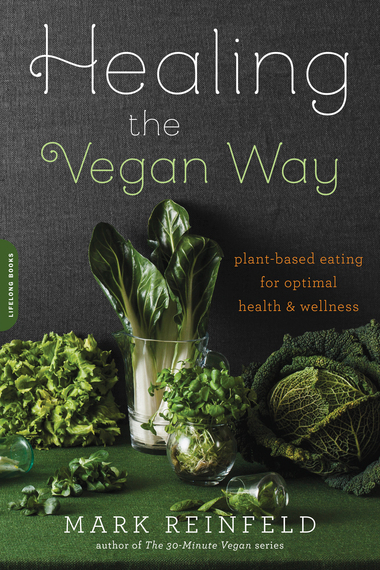 But whether he's teaching, cooking or parenting, for Reinfeld, it all comes down to healing the vegan way. 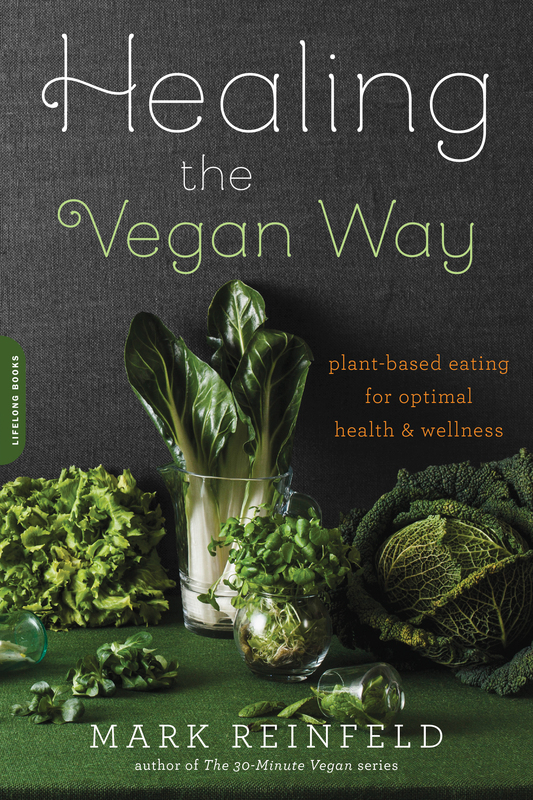 Recipe reprinted with permission from Healing the Vegan Way: Plant-Based Eating for Optimal Health & Wellness by Mark Reinfeld. Copyright © 2016. Available from Da Capo Lifelong Books, an imprint of Perseus Books, LLC, a subsidiary of Hachette Book Group, Inc.